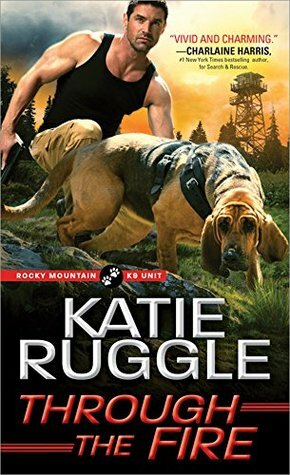 Kit Jernigan despairs of ever fitting in with her new tight-knit K9 unit. They’ve been through too much to open their arms to a stranger―and as mysterious fires begin raging across Monroe, she can’t convince them to trust her long enough to catch the woman she knows is responsible. Wesley March, local fire spotter, knows Kit is right, and he’s willing to help her prove it. But the more time they spend together, the closer they get…and the more danger they’re in. A member of the K9 unit’s inner circle is determined to get revenge―no matter who gets burned in the process. 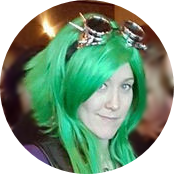 I’m sharing an oldie but a goody with you guys today. For the lost. The sick. The injured. But when a hunted woman takes shelter in his arms, this gentle giant swears he’ll do more than heal her battered spirit―he’ll defend her with his life. K9 Officer Otto Gunnersen always had a soft spot for anyone in need. As Monroe’s very own Dr. Doolittle, he dedicates himself to rehabilitating the injured souls that cross his path―but for all his big heart, he’s never been in love. Until he meets Sarah Clifton’s haunted eyes. Until he realizes he’ll do anything to save her. 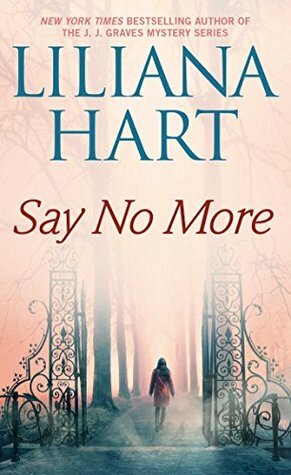 All Sarah wants is to escape a life caught between ambitious crime families, but there’s no outrunning her past. Her power-mad brother would hunt her to the ends of the earth…but he’d never expect Sarah to fight back. With Otto and the whole of Monroe, Colorado by her side, Sarah’s finally ready to face whatever comes her way. It’s time to take a stand. Relic hunter Eden Maverick specializes in all things Biblical. Her faith gives her strength to search for her missing partner and keep living while coping with gut-wrenching loss. Then she receives a cryptic phone call that suggests answers are near. Andrew Corrigan, former Marine turned treasure hunter, used to crave adventure, until being held captive for two years. Now, finally free, he craves two things: Eden and revenge. Contacting Eden may put her in danger, but it’s a risk he’d rather manage by her side that away. Their passion reignites in an instant, but their only chance of thwarting life-endangering plans of terrorists is to combine their hunting specialties and work through past darkness. 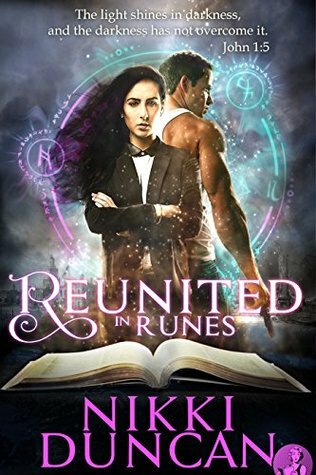 Spurred into action by escalating terrorist threats, he reaches out to her in hopes that her expertise in ancient artifacts will help him locate the lost Chalice of Light and Life, believed to have belonged to King Solomon, and stop a terrorist group bent on destroying the United States. Will they be forced to choose between the security of their country and personal loyalties? Will their love for one another be strong enough to overcome tragedy and the possibility of her sister being a terrorist? Dante Malcolm is a man of refined tastes. 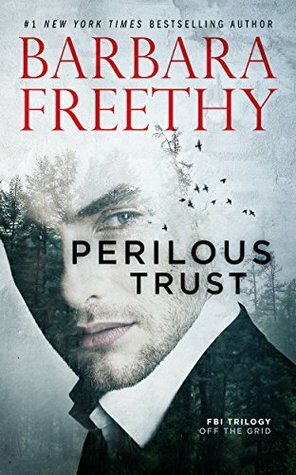 He was once a part of Britain’s Elite Intelligence Force, but there was a reason he’d never been able to capture Simon Locke, the notorious thief who always seemed to be one step ahead. That’s because Dante and Simon were one and the same, until Dante’s double life eventually caught up with him and now he belongs to the Gravediggers. Eva Rothschild is a Detective Inspector with Interpol and is the one responsible for catching MI-6’s most notorious agent in his final heist—except the heist killed him. But something has never felt right about his death, and it’s haunted her for months. It was too easy, and Dante Malcolm was too smart to go down that way. Dante might belong to the Gravediggers in body, but his heart and soul will always belong to the next job. The rest of the team doesn’t know about his alter ego because he made sure the information went missing from his file. So when the job he’s always waited for seems like a possibility, he sneaks out of the country like a thief in the night, only to run into the only woman who’s ever been able to match him in wit—and passion—for the job. Except they’re standing on opposite sides of the law—and only one of them can walk away with the prize. After witnessing a horrifying crime, Kaylee is forced to flee to a small Colorado mountain town and take on a new identity. 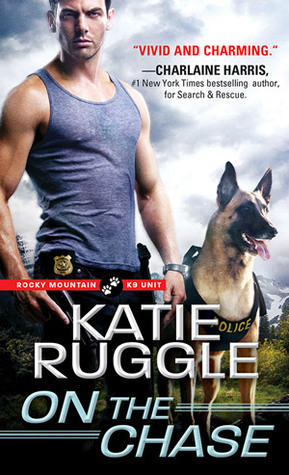 There she becomes Grace, a dog kennel worker trying to avoid the dangerously attractive K-9 Officer Hugh Murdoch. 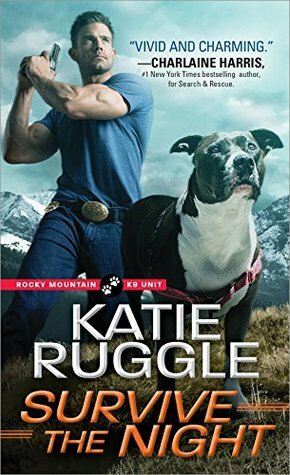 When an accident leaves Hugh and his K-9 partner, Lexi, on desk duty, both are anxious for Hugh to heal. Until then, the highlight of his day is teasing the beautiful but mysterious new kennel employee. Their simmering attraction fuels a passionate kiss—interrupted by a sniper’s bullet. 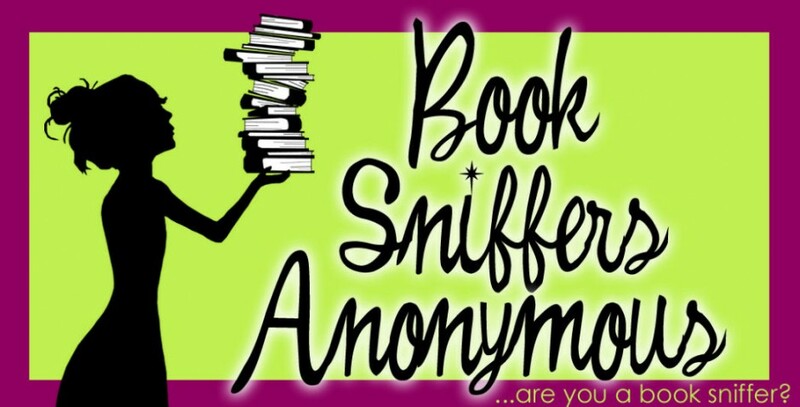 With targets on both of their backs, Grace and Hugh will do whatever it takes to stay alive…not realizing the most dangerous threat of all is hiding right in front of their noses. Four years later, Sophie’s FBI father, who is also Damon’s mentor, is killed in a suspicious car crash after leaving Sophie a cryptic message to trust no one from the agency. When Damon shows up looking for her, she isn’t sure if he’s friend or enemy, but she knows he could easily rip apart what is left of her heart. The last thing Damon wants is to get involved with Sophie again. It was hard enough to walk away the first time. But she’s in trouble, her father’s reputation is under attack, and the lives of his fellow agents are at stake if there’s a traitor in their midst.